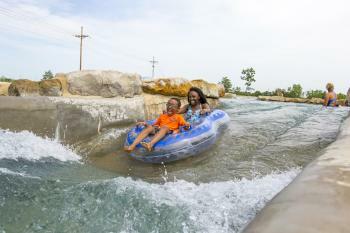 Schlitterbahn Kansas City Waterpark opens for the summer on Friday, May 25th. Get your season pass and take full advantage of soaking up the sun all season long. You can float the river all day and never leave your tube if you don’t want to. Plus, parking is free and you can bring your own food and drinks inside. Cabela’s is having free children’s activities this weekend, including arts and crafts, a catch-and-release pond, funnel cake samples and various workshops and giveaways. There will also be an opportunity to meet and hang out with local “hometown heroes” from the fire and police departments, EMTs and military veterans from Wounder Warriors United. What better way to show your support and honor Memorial Day than by participating in this fun free event the whole family can enjoy! Then head across the street to T-Bones stadium and check out Carden Combat Sports 4 happening Saturday, May 26th at 5:00 pm. Professional MMA fighters, boxers and kickboxers will deliver action-packed entertainment in over a dozen different professional fights. General admission tickets are only $20.00 and can be purchased at the T-Bones box office or online at Cagetix.com. 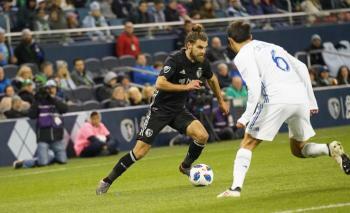 On Sunday, make your way over to Children’s Mercy Park and catch Sporting Kansas City in action against Columbus Crew SC at 5:00 pm. Between the world-class stadium, highly talented professional athletes and the energy of the fans, this is one attraction that simply cannot be missed. 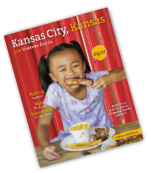 These are just a few ways you can start your summer off with a bang this Memorial Day weekend, and prepare for the endless supply of entertainment and fun to be enjoyed in Kansas City, Kansas over the next couple of months. 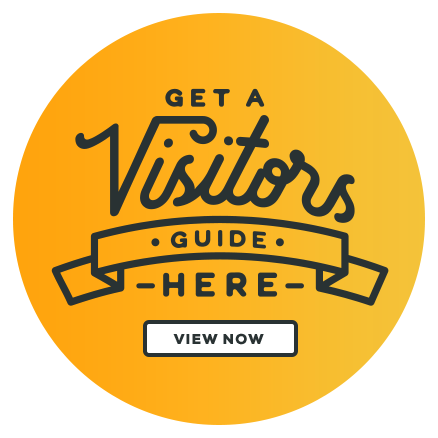 Visit our calendar of events or subscribe to our Visitor E-Newsletter to find out about more great activities happening this summer!